The Pennsylvania child support calculator is an online tool that helps parents to estimate the amount of child support they may be obligated to pay or that they may be owed. This tool is only an estimate. 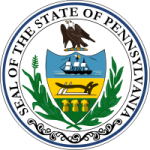 The court may take into account other factors or have additional information that they use to calculate the amount. 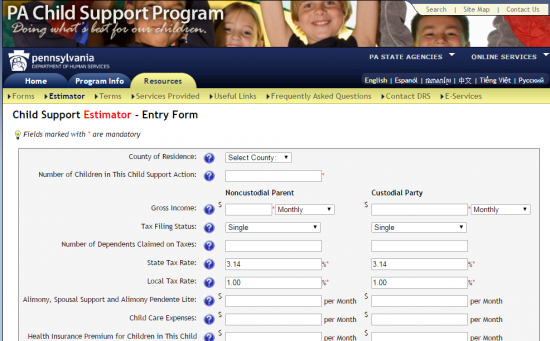 However, this tool is based on the Pennsylvania child support guidelines, so it may be useful to give you a sense of the amount a court may order to be paid. 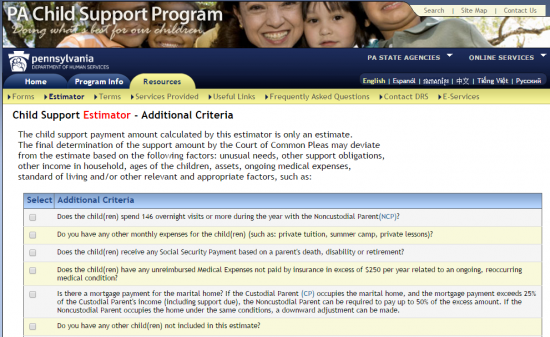 Step 4: You will be brought to this page where you check off any additional information that is applicable and click “continue” and you will be brought to the page with the estimated amount payable. 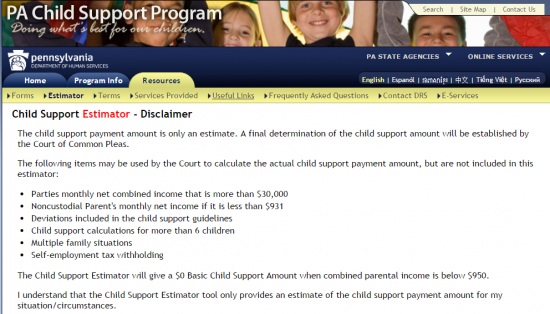 The following are the guidelines used by this calculator and by the courts in Pennsylvania.